At present the official website, tslprb.in is not responding due to heavy traffic. Candidates who have appeared for the TS Police Constable Examination 2018 on September 30 are advised to check the official website after some time if they are not able to access their results. TS Police Constable Result 2018 Direct link is provided below for reference. Go to official website tslprb.in and click on PWT Result 2018. The direct link is provided here: click here to check result. Enter your mobile number and password and click submit to access the result. Candidates are advised to note that due to the heavy traffic, the official website tslprb.in has problems. The link to check the results is provided here for convenience. 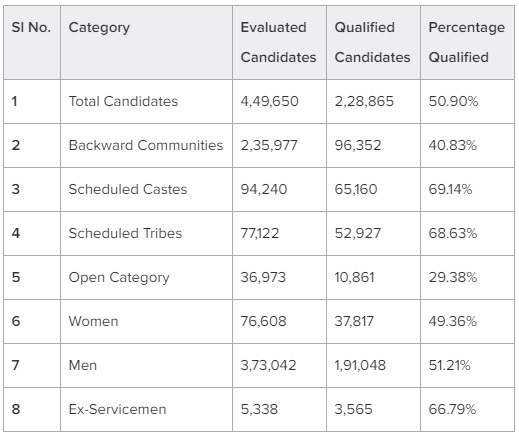 However, in case, candidates are not able to access the results, they are advised to try after some time. Updates regarding the result would also be made available here. Please note that TS Police Constable Results 2018 have been announced. However, the official website is not responding. Candidates are advised to check the website after 9 pm for updates regarding the same. 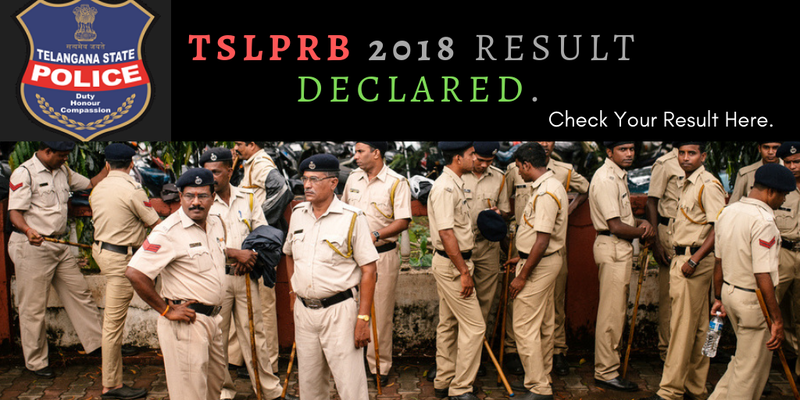 Updates for the TSLPRB Constable Results 2018 would also be made available here.